Welcome to our Miami Club Casino review! Please don’t forget to contribute to the page by sharing your honest experience with other OnlineCasinoBluebook.com readers. When you step into Miami Club Casino, it’s like stepping into your favorite land-based casino. 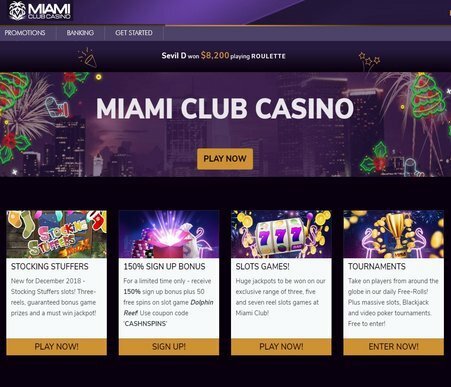 When it opened its doors to the online gaming community in 2012, Miami Club immediately got the praises of casino players. Players who have years of experience playing at different casinos online, immediately were impressed. Miami Club also earned respect among novice casino players. Players have the opportunity to earn up to $800 extra for their initial bankroll on first deposits at the casino. Each time you deposit, Miami Club will double your bankroll. For example, players will get $100 in courtesy casino cash if you deposit $100. This means, players start with $200 immediately. From here, they can choose from over 150 casino games online. Enjoy multiple slot machines or blackjack tables at once. At Miami Club Casino, players decide what works best for their gaming style. Its convenient to start, just download the software or play instantly. Both on PC or Mac computers. This online casino is compatible with both Windows and Mac operating systems. Miami Club runs on the widely recognized Wager Gaming Software technology – WGS. The software loads quickly and is easy to navigate. It’s one of the more user-friendly online casinos. Miami Club Casino gives you 24-hour service. Players can contact Live Chat or Email (support@miamiclubcasino.im). This support group won an SJJR 1st place award for the best casino customer service in 2012. And of course, All USA players are accepted at Miami Club. Players from the USA will be able to deposit easily and quickly. This casino is extremely responsible with the handling of personal information and data. They protect all of this information with care. Their experienced team understands the importance of their player’s security. Miami Club is known for their ultra-secure, safe and trustworthy gaming environment. They are very sensitive to players needs for safety and security. So, play at Miami Club and feel confident you are safe. Miami Club Casino offers an 8-part Welcome Bonus Package that gives up to $800 in-house money over first deposits. Each time players make a real money deposit at Miami Club to start, they will get your deposit doubled (matched by 100%). That means players get 2x what was deposited to start. Get $50 with a $50 deposit; get $100 with a $100 deposit. Join the daily slots tournaments at Miami Club. Use a Free Buy-In to take home up to $10,000 in prize pots. It’s important to meet the wagering requirement and minimum deposits for all bonuses. So, make sure to read the fine print. 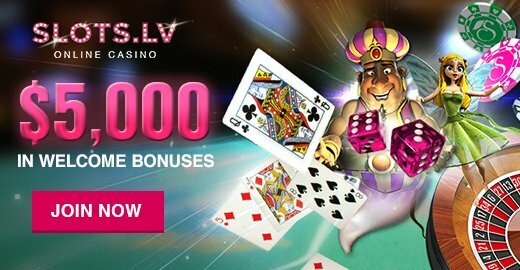 In addition to the solid welcome bonus, free spins, and slots tournaments, casino players are greeted with daily bonuses. As well as weekly giveaways, and a reward system based on how much you decide to play. Cash in your reward points for Free Cash. Be sure to check emails for special promotions for VIPs only. For those seeking a true heart racing casino experience, look no further! Miami Club has vivid graphics and speedy software. It is powered by WGS. Who was previously known as Vegas Technology Casino Software. This software is well known for producing high quality games. ]WGS is an award-winning graphics game provider. They are truly respected in the online gaming industry. Beyond a fantastic slot selection, Miami Club also offers video poker, blackjack, table and specialty games. There is no shortage of entertainment at this classy establishment. The casino games are well organized. Players can even favorite games, for easy access. The variety of video slot progressives is impressive. 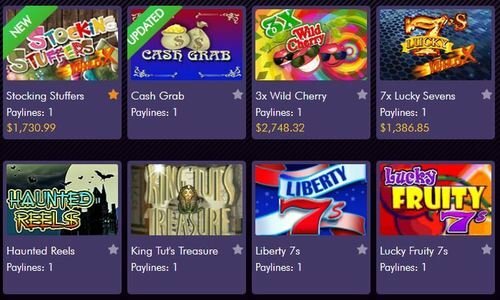 The progressive jackpots are massive and could hit at any time! Find a large range of daily tournaments at this casino. They really stand out with a great selection of tournaments. Players can participate in daily free roll, slots, table games and video poker tournaments. The buy-ins are low and very manageable for all bankrolls. The cash prizes are huge and there is action for everyone to enjoy! Contact the Miami Club of professional casino support 24/7, 365 days per year. The support staff won an SJJR Award for the Best Casino Player support in 2012. We had a great experience with their customer support team. The team responded quickly, was friendly and helpful. They will help you with anything you need and are extremely patient. They communicate in many languages. We are truly impressed with the variety of deposit and withdrawal options at Miami Club Casino. They truly go above and beyond to make sure there are baking options available for everyone. Players also have your selection of online wallets, depending on which country you are playing at the casino. Miami Club Casino is an excellent example of an online casino that allows players to deposit and withdrawal with ease. We decided to check out a few different deposit options that were listed at Miami Club. We found that our Visa Credit Cards were accepted without limitations. All major Credit Cards are accepted as payment methods at Miami Club. Once you have decided to cash out your casino winnings, you can choose from a few different cashout methods. Additionally, its best to contact the player support team to see what option is best for you. Your withdrawal requests will be processed within 72 hours/business days. Receive your funds within a week of everything being processed. Feel free to contact the casino support to check on the status of your withdrawal request. There are Wire Transfer charges. These charges vary depending on the specific bank and how they accept wire transfers. Miami Club Casino is a trustworthy, secure and highly dependable casino. The Deckmedia group who owns the casino has been around for years in this business. They have been able to adequately adapt to the many changes in the online casino community. It is a great option for USA casino players, and we can ensure that they will deliver timely cashouts. In addition, all games are frequently audited by Charles Mousseau, B.Sc. Moreover, these audits guarantee ultimate fairness for all players. Licensed by the Gaming Commission of Curacao, Netherland Antilles. Contact the customer support team with any questions about their license. We were highly impressed by Miami Club’s overall casino experience. 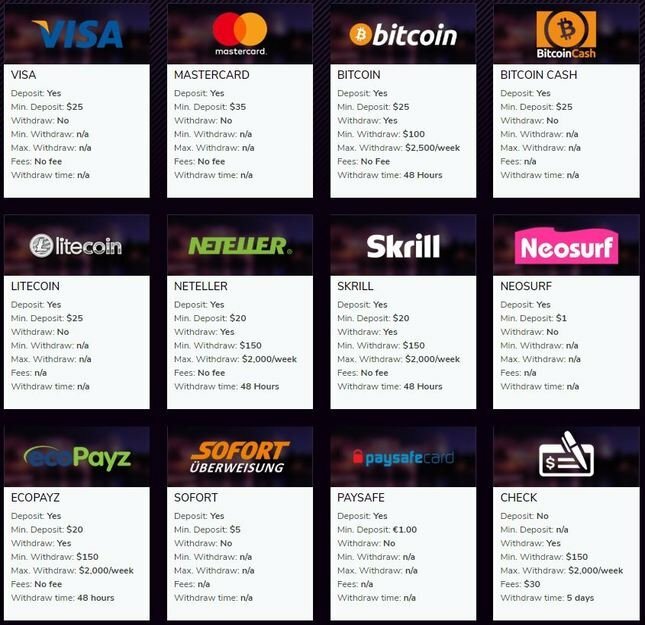 We were pleased that we could deposit easily with different credit cards. Additionally, we also appreciated the customer support team. They gave us all the answers we had, to get the full idea of how they operate. It’s really great that players can enter into Free Tournaments on a daily basis, with an opportunity to take home the large prize pots. Find the perfect slot game or table game in a breeze. It would be great if Miami Club offered more than just a casino. Maybe something like a sportsbook or poker would be great. It is a place where players can feel 100% confident that their information will be protected. Also that their cashouts will be completed in a timely and efficient manner. But, overall, all casino players will be highly pleased by their overall casino experience. Thank you for reading our Miami Club Casino review! Being a graphic designer, I work on both Windows and MacOS operating systems. I like that Miami Club is compatible for both. Makes things super easy to play a quick poker game during my 30 min lunch break.